Preventative maintenance is one of the easiest and most cost-effective ways of extending the life of the main features in your Charleston, SC home. 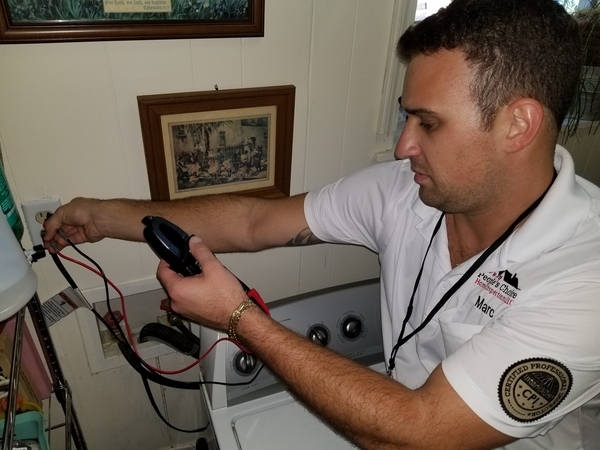 An annual home maintenance inspection from People’s Choice Home Inspections will identify parts of your house that have worn out, broken down, begun to leak, or generally deteriorate and stop working. By getting in front of these problems early, you can keep your home in good working condition and prevent serious damage and large repair expenditures down the road. Our professional home inspector will evaluate all of the main systems in your home and make note of any parts that are beginning to malfunction. An annual maintenance inspection can help to identify potential issues before you are even aware there is a problem. Our home inspector can pick out small signs that may indicate a potential failure in the near future, and can help to provide guidance on how to fix now in a cost-effective manner. Contact us to learn more about annual maintenance home inspections today! Call 843-300-2733 today to schedule your annual maintenance home inspection on your Charleston, SC property today!